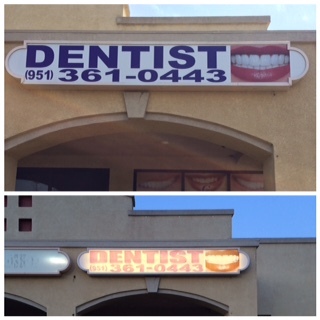 Having a sign, banner or yard sign created to help get the message out about your business in the Riverside CA. area is a great idea. However, before you spend the money to have a signs, banners and yard signs professionally created by Precision Sign and Graphics you should determine if there are any city ordinances or restrictions placed by the landlord or property management company. NOTE: Precision Sign and Graphics does its best to stay up with the signage guidelines for the Riverside CA. area; however, we’re not lawyers. Ultimately the your business is going to be held responsible for the end result of fines and demands of the zoning authority, so a little homework can go a long way toward saving money. Temporary signs such as banners, flags, sandwich boards and yard signs seem to have as many regulations as permanent signs, if not more. It can even get more specific as to where within the Riverside CA. those temporary signs are displayed and when. Some cities do not allow yard signs, flag placement and banners in certain areas leading zoning to remove and destroy those expensive products… so make sure you are aware of the specifics. One often overlooked item when installing signs and placement of banners, flags, sandwich boards and yard signs is the input and agreement with the Landlord. Make sure you check your agreement as to any restrictions they may have about permanent and temporary signage and placement in Riverside CA. We have even seen agreements where wrapped, advertisement vehicles were not allowed on the property overnight… so make sure you consult with your landlord or property management company where applicable. Electrical Needs – Is your sign going to be illuminated or have a spotlight on it? If so you will need to make sure there is an accessible power source as well if additional permits will be needed. Blueprints – Most zoning agencies require blueprints to be submitted with the full layouts and needs for the process. Be advise that this governmental regulation can add thousands to a sign project. 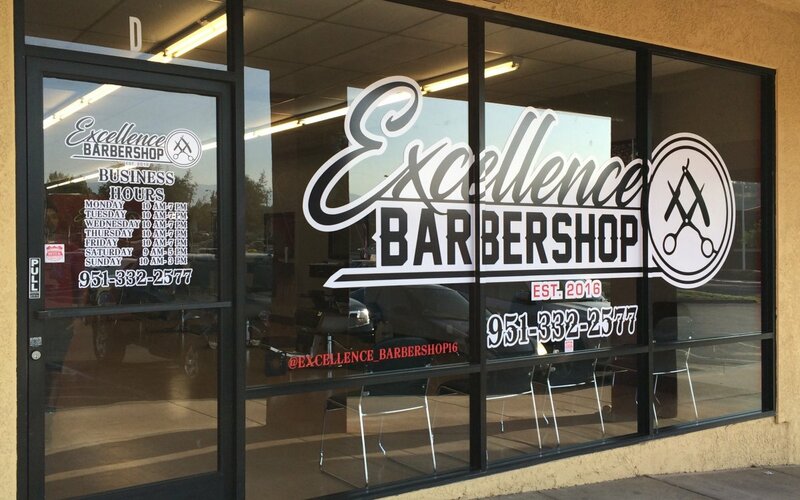 Aesthetics – Make sure that the signage for your business matches the theme of the area. If the plaza and surroundings are made of brick or have colonial styling (for example) try to keep your sign along those same values. If you are dealing with a zoning agency that has cited or refused to allow you to install a permanent or temporary sign; it may not be the end of it. Many zoning policies have a process to dispute their refusal or will provide an exception with proper documentation and cause. Because most zoning officials in Riverside CA. 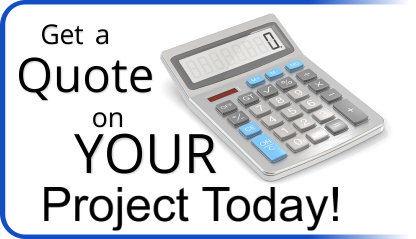 are business owners themselves… often you can request a hearing to provide the information. Larger cities; however, that are strapped in bureaucracy … may take awhile. 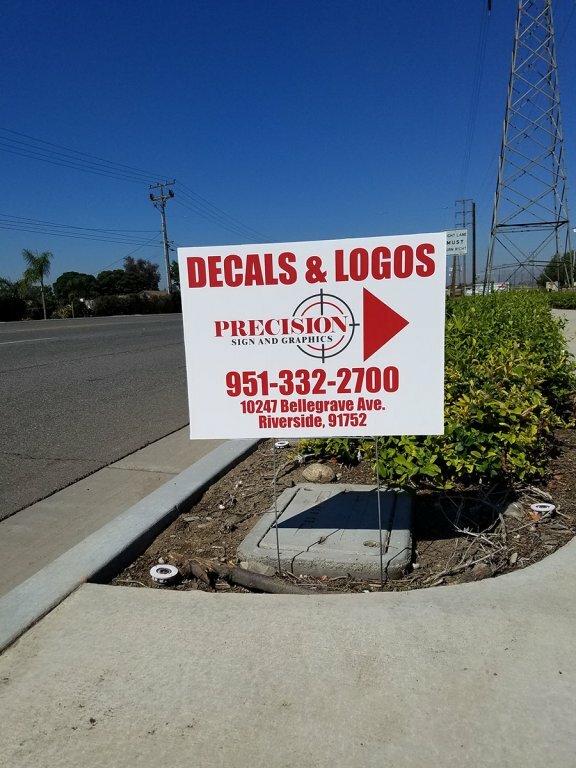 Precision Sign and Graphics serving the Riverside, CA. is your industry leader for signs, banners, yard signs, flags and vehicle wraps. We have an in-house design team that can help brand your business and create custom solutions that will fit your advertising budget.